Steve Demeter, a former ATM software designer, has earned $250,000 in profits the first two months of his newly released game "Trism" on the ipod touch. 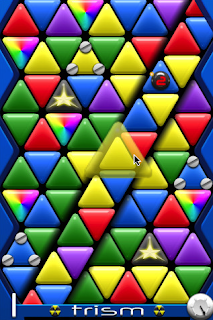 The game was designed in Demeter's spare time and was pitched to Apple in the spring. Apple is now allowing customers to design games and submit them. Apple has made "Trism" (Priced at $5.00) available to download with the launch of its App. Store in July. Here at Notre Dame Regional Secondary Vancouver BC there was a cermemony that envolved a short play commemorating the soldiers who lost their lives to fight for the freedom we have today. The school choir and band helped set the mood of the ceremony while a powerpoint shared clips of canadian soldiers in the war effort. In the image shown on the left a group of students envolved in the play hold canadian flag. This moment has a strong message that signifies the pride of being a Canadian. Yesterday (October 27, 2008) Microsoft unveiled details of two new operating systems. 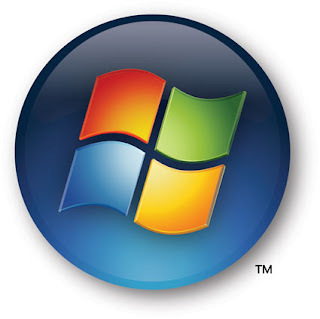 Currently, the most commonly used Microsoft operating systems are Windows XP and Windows Vista. Although frequently critisized, often by those have never used it, Vista is acually a very stable, rich environment in which work, particulary when used with up to date machines. Windows 7 will be released. It will be much like Vista. Around the same time Microsoft will release Windows Azure, an operating system that lives on Microsoft servers and not in your computer. This is called Cloud Computing, the "Cloud" meaning the Internet. Basically this means that you won't need an operating system or program: they will all live in the "Cloud." Wheter this works out or not remains to be seen. However, many companies are already trying this, both with Microsoft and with Google products. Cloud computing is one of the most used technology buzz words at present. The losses inflicted on legitimate businesses by widespread software piracy are significant. By addressing this illegal activity, Microsoft is helping to level the playing field for legitimate dealers who are harmed when illegal sales cut into their business, and ensure that consumers receive the full value of licensed, genuine Microsoft products. These are the blog URLs for my ICT 12 class colleagues. The class is using Blogger throughout the year to record information about various programs and techniques. This list will be updated to inculde several Blog URLs not presently available.